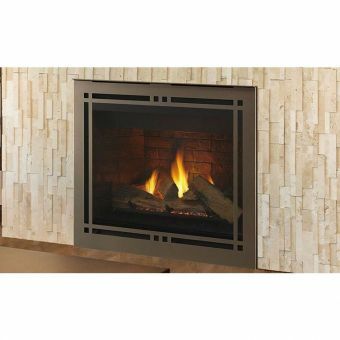 Best Prices on Majestic Fireplaces, Majestic Stoves, Majestic Inserts. We also carry Majestic vent pipe. Heat Shield measures 24" w x 22 1/2" H - instructions and mounting hardware included. This is a non-stock item. Non-stock items are non-cancelable and non-returnable. Estimated lead-time is 12 to 15 business days. 9973 dutchwest blower kit. High/Off/Low switch included on blower. 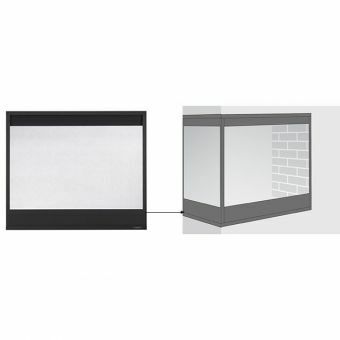 Shown with Black Front and Optional Tavern Brown Brick Base price shown includes Black Rectangular Front and 42 x 29 Black Surround. Use drop downs to select additional items.